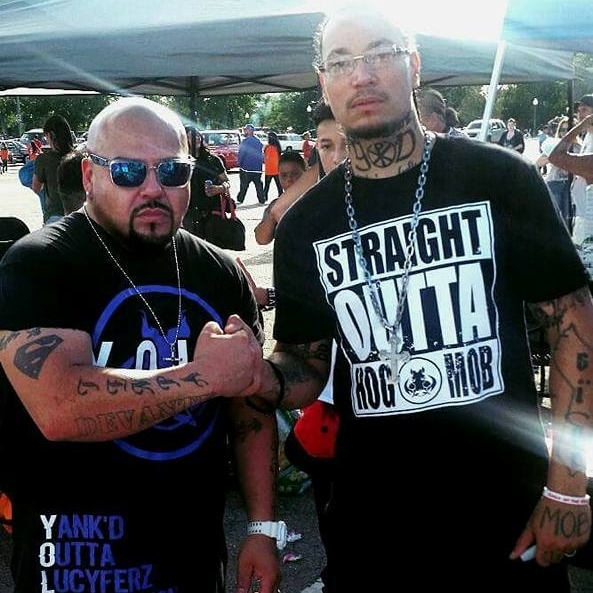 Eric C. aka “Tantrum” is a Christian Rap artist and member of HogMob Ministries. He is also known in Colorado for his earlier secular material under the former name “Mista Kapone” contracted thru Nine Deep Entertainment. He is currently writing and recording material for a new solo album with the help and guidance of fellow Christian artist Sevin thru HogMob. Eric C. continues to seek Christ in his personal life everyday.